The Unspeakable Act played at BamCinemaFest last summer, which I declared "Rapturous" at the time. I meant to write something long about the film, but sadly my notebook was stolen and I lost everything I had planned. Still, I can vividly recall much of the film, and it remains an early candidate for my favorite film of 2013. 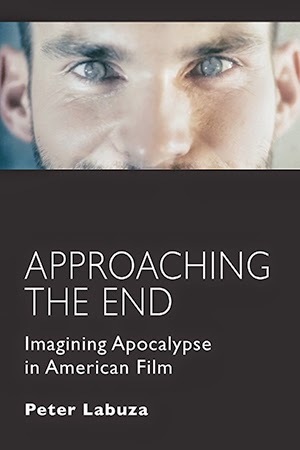 Since then, I've gotten to known its director, Dan Sallitt, through our various paths in the NY repertory scene, and I've thoroughly investigated his writing and his other films. 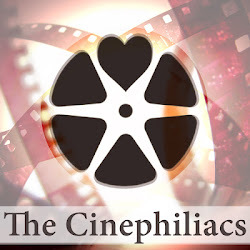 The result is the latest episode of The Cinephiliacs, timed with the release of The Unspeakable Act at Anthology Film Archives in New York, along with a retro of Dan's other films. If you are in New York and don't go to it, I seriously question your dedication to our cause.